Having trouble deciding which photo you want to print? Well then, why not use all of them? 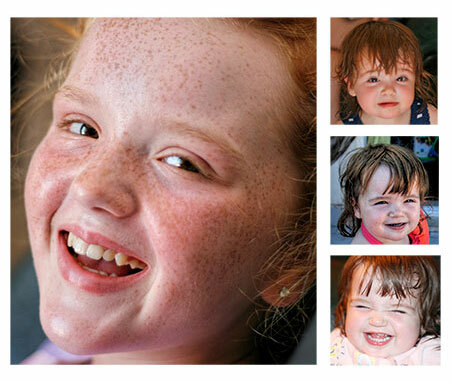 A photo montage is a great way to make multiple photos look special on canvas. If you have too many photos and can't settle on just one for a canvas print then we have a solution to this minor conundrum. If a single canvas print is all you want to show off your photography skills then a photo collage is an ideal way to put them all together. A stunning and simple Photo Montage. You can have up to 6 photos on this very simple layout. Mainly concentrating on one main photo on the left or right hand side, there may be some cropping of your photo but we will keep the most important parts. This can be a Landscape or Portrait Collage. When you email the photos please state which one should be centred.